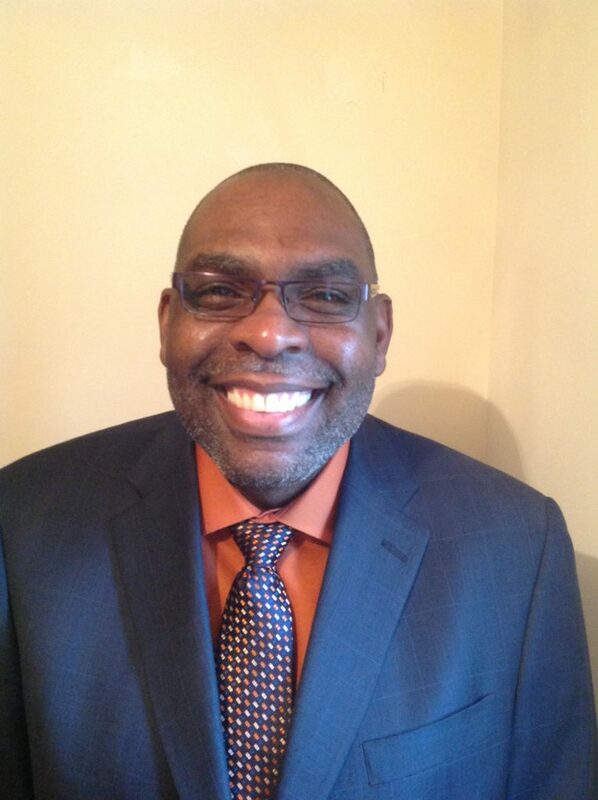 Walter A. Harley is in his 28th year teaching and 22nd as Chairman, Director of Bands and Orchestra at Oxon Hill High School. During his tenure at Oxon Hill, the bands and orchestra have received Superior and Excellent ratings at local, state and national music festivals. Walter Harley is a graduate of Livingstone College in Salisbury, NC. Mr. Harley studied percussion with Robert Rosen. Upon graduating from Livingstone College, he attended Morgan State University and studied percussion with Leo Page and Robert Kenneth who both were members of the Baltimore Symphony Orchestra. There he directed Morgan State University Percussion Ensemble as a graduate student and was director of bands at Mark of Excellence Christian Academy and assistant band director at Western High School both in Baltimore, Maryland. Walter later in his teaching career attended University of Maryland, College Park, and studied conducting with John Wakefield who became his mentor and friend. Oxon Hill High School performed “A Salute to the 2008 Olympic in Beijing, China. He is a member of the National Association for Music Education, Maryland Music Educators Association, Maryland Band Directors Association, Maryland Orchestra Directors Association, Texas Bandmasters Association, National Band Association Board of Directors (High School Representative; 2016-2018), Phi Beta Mu International Bandmasters Fraternity, Kappa Kappa Psi Honorary Band Fraternity, Minority Band Directors National Association, and Phi Beta Sigma, Fraternity, Inc.
Walter awards are Band Director of the Year 2008, LOVE Award 2009, and 2012, Prince Georges’ County Teacher of the Year 2000, Prince Georges’ County Outstanding Educator of the Year 2010, 2011, and 2012, The Washington Post Agnes Myer Outstanding Educator of the Year 2012, and National Band Association Citation of Excellence 2011, and 2012. Walter has presented clinics in Maryland, Virginia, North Carolina, Illinois and other school systems. He has presented for the Maryland Music Educators Conference, National Band Association Wind Band Symposium and the Midwest International Band & Orchestra Conference. Walter also conducts honor bands and adjudicate throughout the Eastern region. Walter is a research associate for GIA Publications and contributor to Teacher Music through Performance in Jazz, Volume 2, and has written articles for the National Band Association Journal. Walter Harley and his wife Janis reside in Fort Washington, Maryland. They have three children Sheryl Dias Landers (engineer), Jéaclem (accountant), Arreon Harley (vocalist) and four grand-children. Mr. Harley continues to clinic, adjudicate, and teach at universities high school summer band camps. He and his wife Janis are both active members of Healthy Choice Ministries International in Baltimore, Maryland.